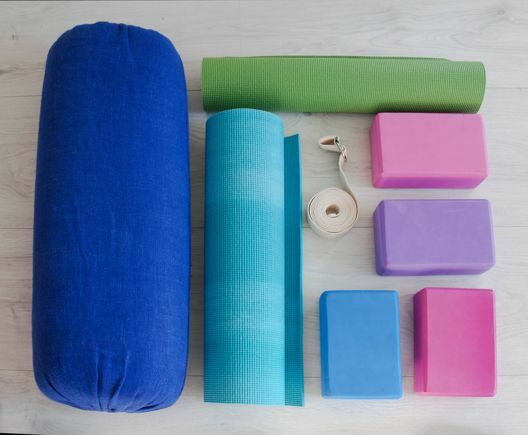 Find flexibility and freedom while performing difficult poses and be on your way to increased muscle strength and support with yoga blocks. 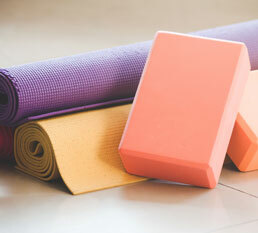 Perfect for supporting any posture or stretch, our yoga blocks are made from sturdy and supportive foam material for the ideal addition to your yoga routine. If you have trouble executing a certain pose or achieving your favorite stretch, the right Yoga Blocks will provide you with the extra lift and push you need to open your chest, reach your feet, and master your most challenging poses, all on a safe and comfortable platform. 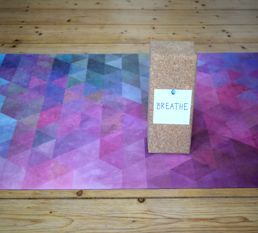 Color Any color of the pantone formula guide is available for EVA yoga blocks. Two-tone blocks are possible as well. Size The regular sizes are 3x6x9 and 4x6x9cm. Custom shapes such as round shapes are possible too. Logo Generally the logo print has a size of max. 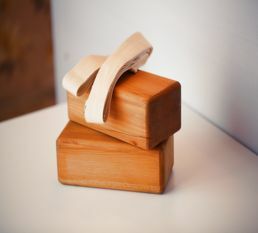 10cm x 10cm. Logos are commonly printed in one or multiple colors on to the top of the brick.